Weapons for Brady vs. Weapons for Belichick. Who Needs Them More? This weekend (Saturday, January 12, 2019), WEEI had the duo of “James & Dickerson” on for their Saturday 2-6 time slot. The weekend crews for sports talk radio are usually pretty brutal. This was no different. The first 20 minutes were some of the roughest and most boring sports content heard on the New England airwaves. However, it was the hosts delving into the “Tom Brady Needs More Weapons” argument that made me consider steering my truck into a tree. For those of you that are (mercifully) unfamiliar with New England sports talk radio, there are two baffling things you will almost always hear that are part and parcel of the same argument: (1) Belichick the GM (General Manager) is hurting Belichick the Coach, and (2) Tom Brady needs more weapons. These are two of the most hackneyed and myopic arguments, and yet, they are constantly spewing forth from the vocal cords of New Englands anointed knights of the sports airwaves. These arguments make anybody that hears them dumber for having done so. Yet, an unhealthy slew of listeners believes these complaints because the supposedly smarter and more informed guys (and sometimes women) who find themselves on air continue to regurgitate them. First, the issue is the Belichick GM versus Belichick the Coach dichotomy. This is one of the stupidest arguments you will ever hear. However, you will hear it every… single… year. Ignore the (obvious) fact Belichick the GM and Belichick the Coach are the same person. The argument is understood to mean that Belichick the GM has somehow held back Belichick the Coach. That without Belichick constantly drafting the wrong guys and cutting/releasing others, the Patriots would be even better than they have… since 2000. What? 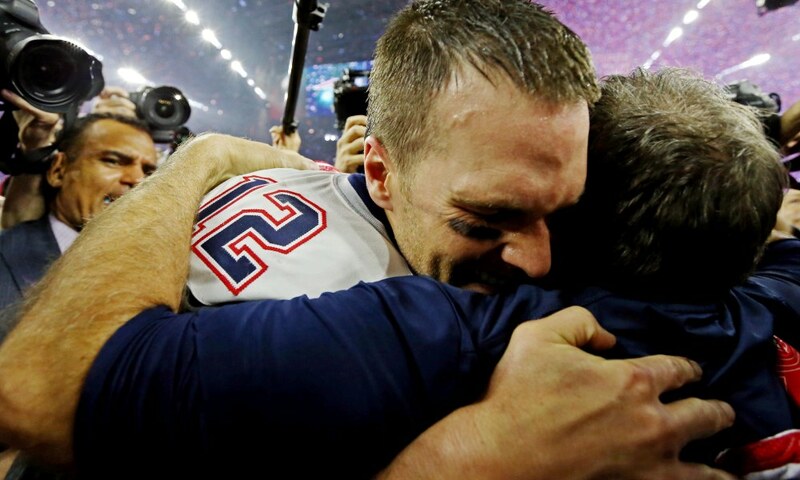 The Patriots are the single greatest continuous dynasty in modern professional American sports. It is inane and ahistorical to take a look at what Bill Belichick has done as the general manager of the Patriots and think, “you know what, I know what he could have done better.” Belichick constantly cuts players before they get old. He has a hair trigger when it comes to releasing players. 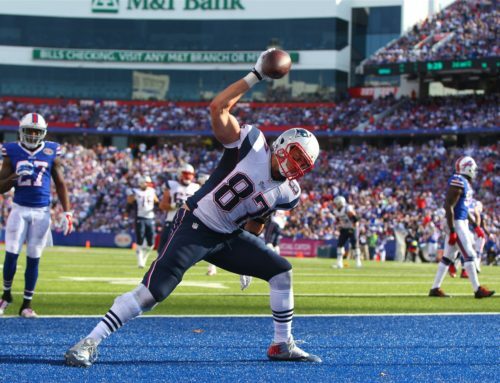 Sometimes he jettisons them a year before they flame out, but more times than not, Belichick’s heartlessness saves the Patriots a below average player or a player on the downswing of his career (Danny Amendola and his 59 receptions and single touchdown stand out most in 2019). 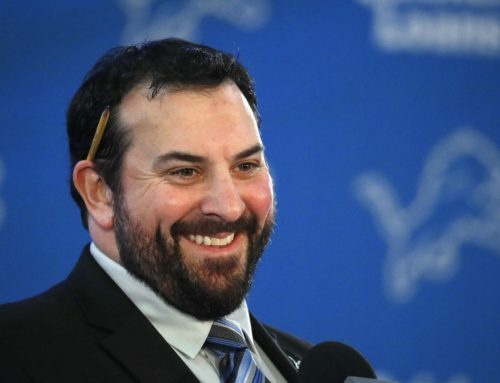 His history of trading players away and getting picks in return is well known (most recently getting the first round pick back that he gave up to acquire Brandin Cooks). 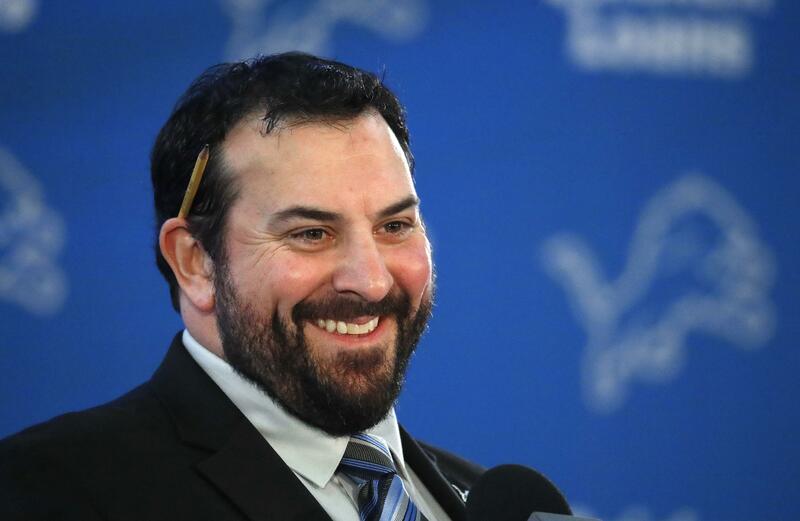 His real mastery though is using mid-to-late round draft picks to acquire well-known commodities (Wes Welker and Randy Moss) or using those picks to take a gamble (Kyle Van Noy last year, Trent Brown and Josh Gordon this year). The Belichick the GM hurts Belichick the Coach argument holds no weight in reality. People only remember the splashiest pickups. Not the ones that are the actual foundations of a good football team. When Belichick does hit a home run, people often forget (Stephon Gilmore). Or worse, they forget the times when they wanted Belichick to sign a big-name free agent, and he did… and it drastically damaged the club (Adalius Thomas). The key to Belichick though is that he rarely spends money. 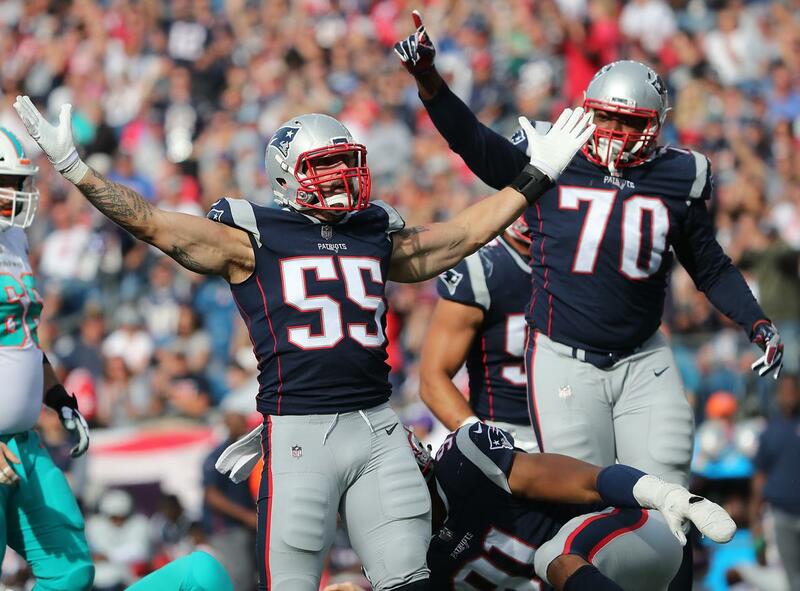 Or when he does, he does not lock it up in places that make a big scene: FB (James Develin), CB (Gilmore), Tackle (Marcus Cannon), LB (Dont’a Hightower), depth CB (undrafted free agent J.C. Jackson). 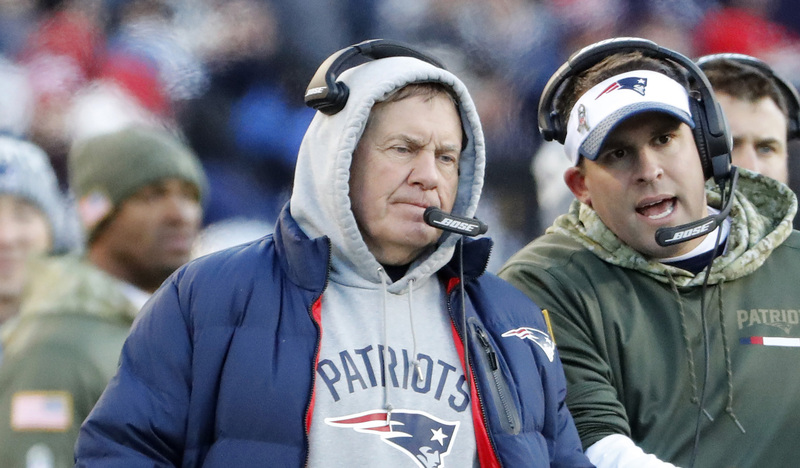 To Belichick, a weapon is something that can be used to win games. His best weapon is Tom Brady constantly signing undervalued contracts. Since Brady has been the best contract in football for more than a decade at his point, Belichick dishes out his gold coins in other areas. Why do these people think only the Patriots have found the key to continued success? The answer for these dolts is simple; because the Patriots have the best contract in football (Brady) and Belichick refuses to hand out mega-contracts that will hamper New England in the long run. The Brady needs more weapons argument goes like this, “Tom Brady regressed this season, and it is Belichick’s fault for not providing him with more weapons.” So what weapons do the detractors wish the Patriots had? The most notable answer is Brandin Cooks. The Patriots had one more season of control. But Belichick knew he would have to pay Cooks after the 2019 season if he wanted to keep him. As mentioned above, that is not Belichick’s style. What is Belichick’s style is trading away Cooks a year ahead of schedule and getting a first-round pick in return. That gave Belichick two first rounds picks in 2018. 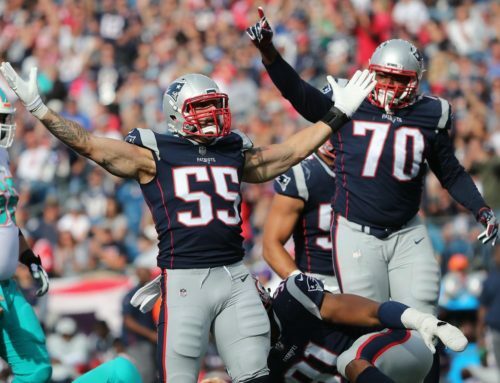 He took a swing-tackle who can also play guard (Isaiah Wynn), plus a two-down back that has completely changed the Patriots offensive game plan. 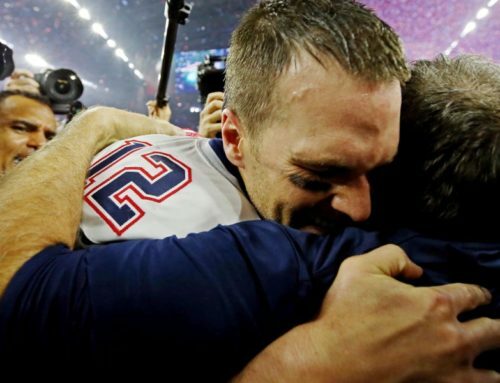 One of the other reasons the Patriots have been so good for so long is they constantly evolve. They mastered the air attack before pretty much anybody else (2007). 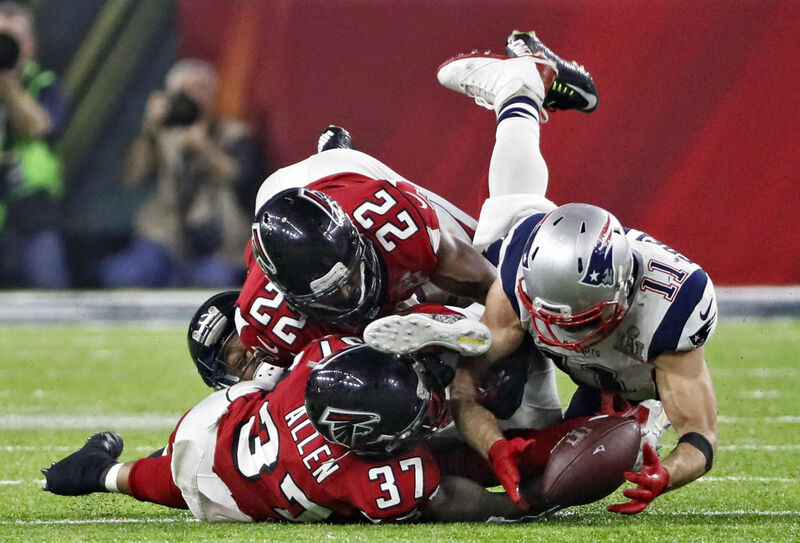 Now that teams are putting up almost unfathomable numbers through the air and defenses have responded by going smaller and quicker, the Patriots have reverted to pounding the ball. And it works. More importantly, this is saving Tom Brady from hits. The Patriots, with a 41-year-old quarterback, are running the ball more than they have in half a decade and have one of the most balanced offenses in the NFL. According to some, a healthy run game and a balanced offensive attack do not count as weapons. Brady is about as healthy as he can be at this point of the season. He owes that to the run game (the knee injury he suffered and which some think has hampered him, came when Brady was out on a pass pattern). Belichick the GM took a glance and at what was the best way to keep his QB healthy and decided a stout line and a fresh RB were the key ingredients. So far it looks like chose correctly… again. But what about those weapons the Belichick doubters want so much? The Patriots certainly had all the weapons they needed in the Super Bowl last season, at least on the offensive end. But go back and watch that game and check out the box score. Brandin Cooks was a no-show and cost the Patriots a pivotal first down before getting knocked out of the game on his only catch of the night (Belichick grabbing their running back of the future thanks to the extra pick). Dion Lewis once again disappeared in the Super Bowl (nine runs for 39 yards and no catches; Belichick got a supplemental pick for letting him walk). The only offensive player that produced for the Patriots in the Super Bowl and they did not replace at all was Danny Amendola. Amendola had a down year and looks like he is at the end of his career (expect Phillip Dorsett to fulfill his role these playoffs). 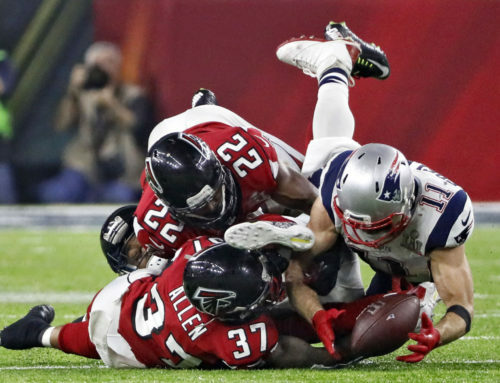 It was not the offense that failed the Patriots in the Super Bowl, it was the defense. So what did Belichick do? He stocked up and added weapons on the defensive end. He added Danny Shelton for run support (who looked like a bust until a resurgence the past two weeks and might be a pivotal cog in the playoffs). Traded for Jason McCourty (who at the end of the preseason was a bubble player and emerged as the No. 2 corner for the majority of the season, and had a couple of spot snaps at safety after his brother, Devin McCourty, went out with a concussion in the final game of the season). He even added Cordarrelle Patterson to boost the special teams (who has a kickoff return for a TD this season and has filled in admirably at both WR and RB). With all that said, this season was an admittedly weird one for the Patriots offensive personnel: Julian Edelman missed the first four games with a suspension. Phillip Dorsett filled in admirably but was forgotten when Josh Gordon arrived. The Patriots spent several weeks incorporating Gordon into the offense. He looked good. Real good. However, his demons got the better of him once again. 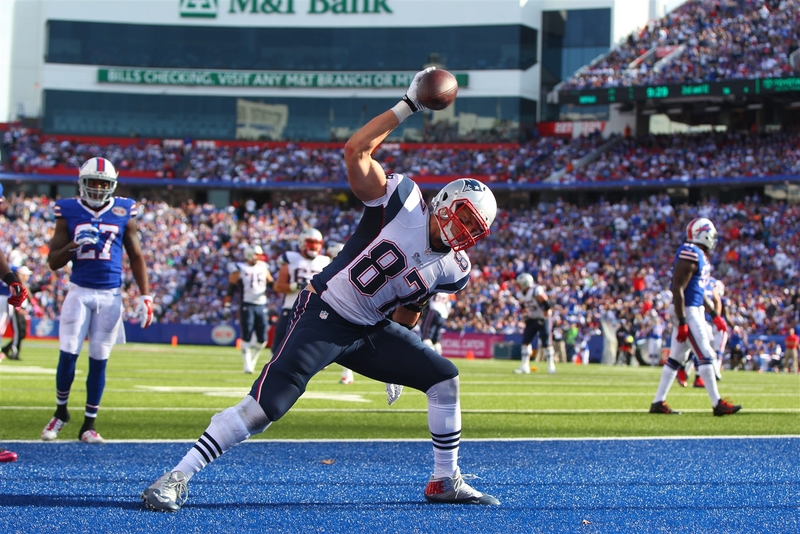 The Patriots’ (and the NFL’s) most unstoppable force, Rob Gronkowksi, looked like a shell of his former self due to a myriad of injuries and his career might be over. With players coming in and out of the lineup, and not being 100% when they were in, what did people think this Patriots offense was going to look like? Now that it is the postseason, the most reliable aspect of the Patriots attack is their run game (bolstered by All-Pro snub Develin). The rest of the defenses left in the postseason are quicker and lighter and susceptible to good, heavy run games. Exactly the type of thing the Patriots boast. Roughly 25 teams in the NFL would trade places with the Patriots. About 28 teams would trade multiple first-round picks to have Belichick the GM. It is a good estimate that 30 or so teams would trade their best player and multiple first-round picks for Belichick the coach. Yet, if you listened to the New England airwaves, you would think there is something wrong with Belichick the GM. Even more oddly, there is a fantastical sensation to say Brady is showing signs of finally slowing down, even though his stats would have nabbed him the MVP a decade ago and he is making passes his 31-year-old self could never have fathomed. The bottom line is, win or lose, the lack of weapons is not what will do in the Patriots this season (there is a solid chance nothing will). The Patriots have weapons. All around the field. Not just on the defensive or offensive end. You can blame Belichick the GM for that.